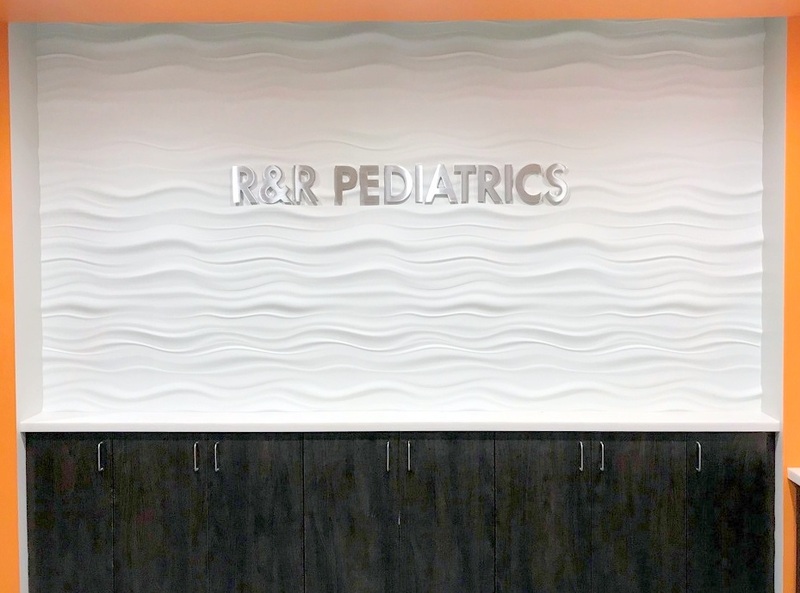 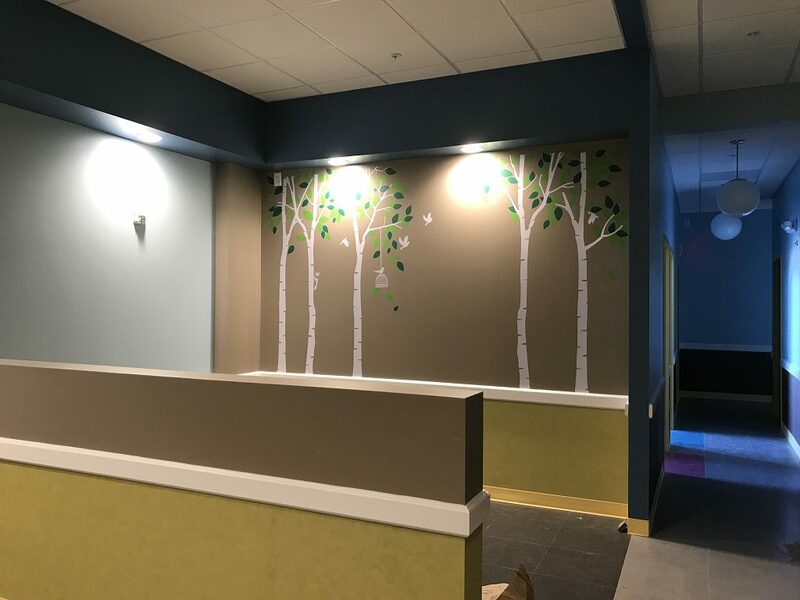 Recently completed Pediatrics Office in West Cary, NC. 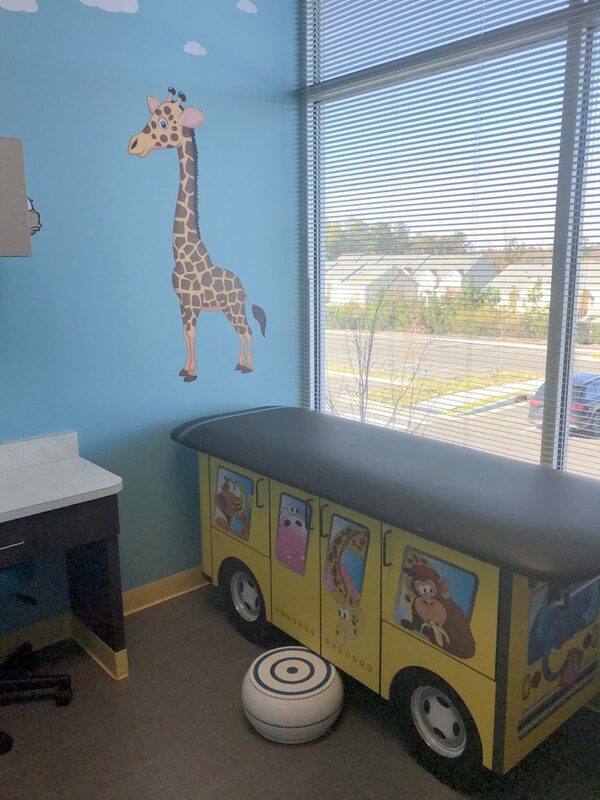 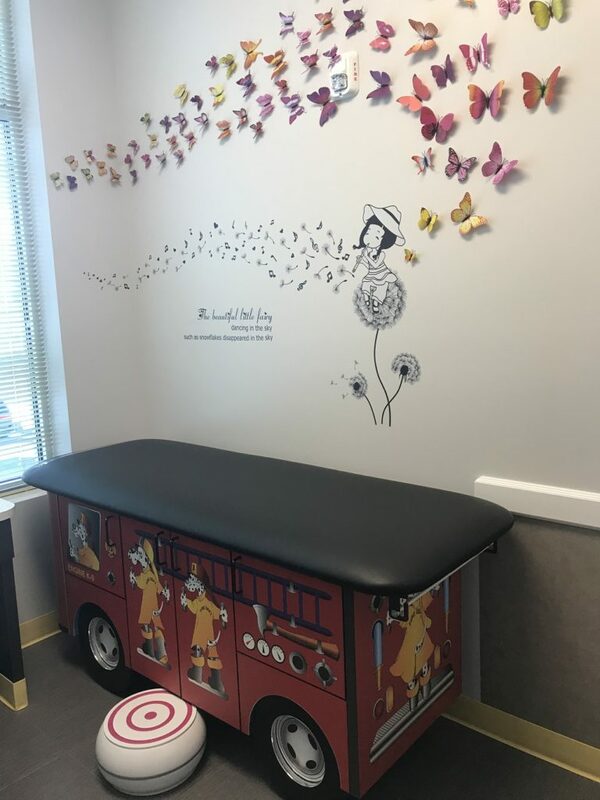 This office has very custom exam rooms to help the kids feel more comfortable. 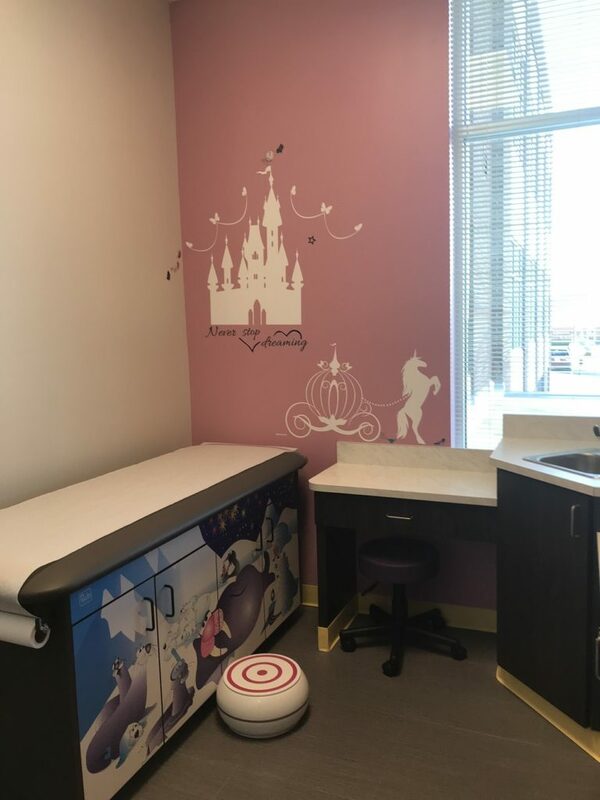 A unique waiting area as well.